Tom delivers a closing keynote at an industry conference. Tom is interviewed at Startup Grind, Google for Entrepreneurs. A video on Tom as an Ernst & Young Entrepreneur of the Year finalist. Tom interviewed on ideas around social media. Intertech named top mid-sized company to work for in Minnesota. This video has an interview with employees and Tom. Tom interviewed by Eric Sui from Single Grain on how to create a winning culture. How to create a culture of engagement by Tom. A talk with the slide deck. The Small Business Advocate show interviews Tom on employee engagement (press the Play button when the page from the radio station loads). The Small Business Advocate show interviews Tom on learning what happy people know (press the Play button when the page from the radio station loads). 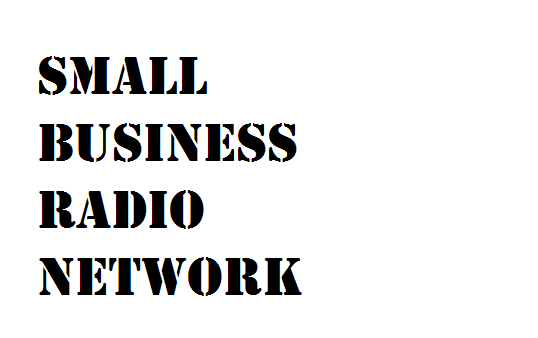 John Cruise of the Small Business Radio Network on Wall Street Radio interviews Tom. Rob Sullivan and Rust T Nailz of the Big Biz Show interview Tom. Adopting Agile can be tough – especially if you are doing an organization-wide implementation. With Intertech’s Complete Agile offering, your team will receive training, coaching, and guidance from the top Agile coaches in the country; accelerating your implementation and increasing productivity. Find out which package is right for your organization. This one minute video provides an overview of Intertech’s consulting services. This one minute video provides an overview of Intertech’s training services.